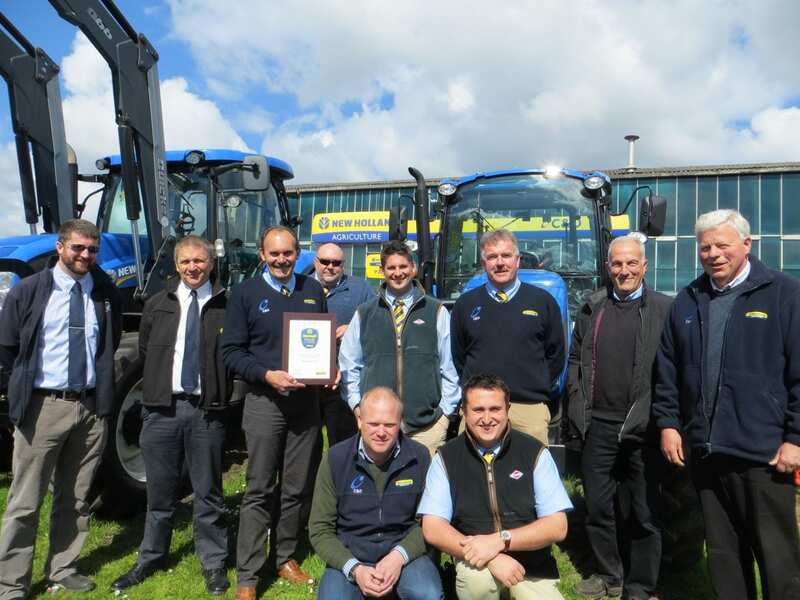 The award demonstrates the sales success that has been delivered by the company during 2015 following tough sales targets set for Tractors, Balers and Combines. This is an excellent result and combined with the award for Service Excellence that we received for our 2015 service achievements demonstrates to our suppliers and customers that C&O Tractors is leading the way in our field. 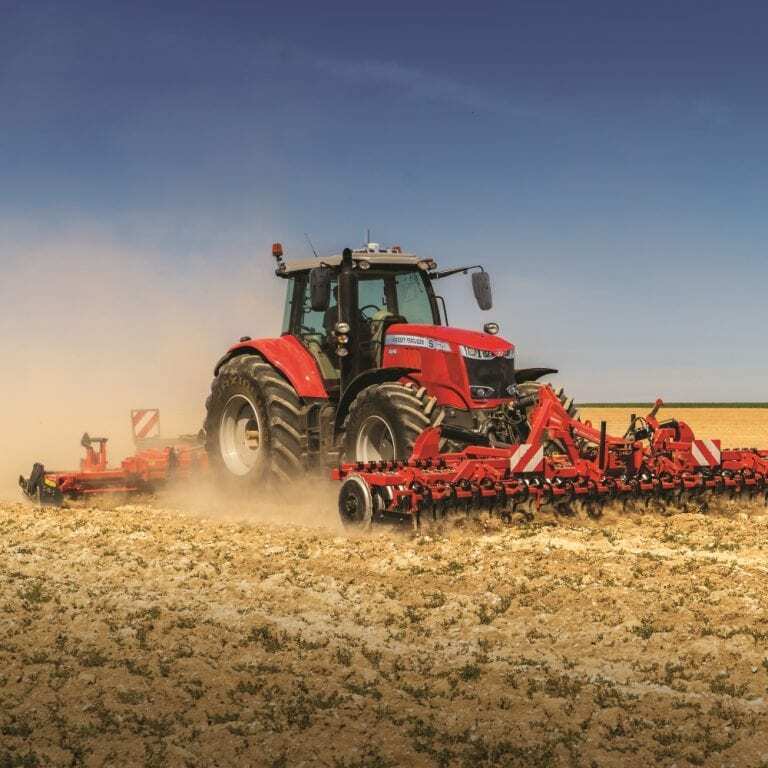 “C&O Tractors have been working hard to reinvent themselves with fresh ideas and new thinking supported and driven by strategic appointments within the business. 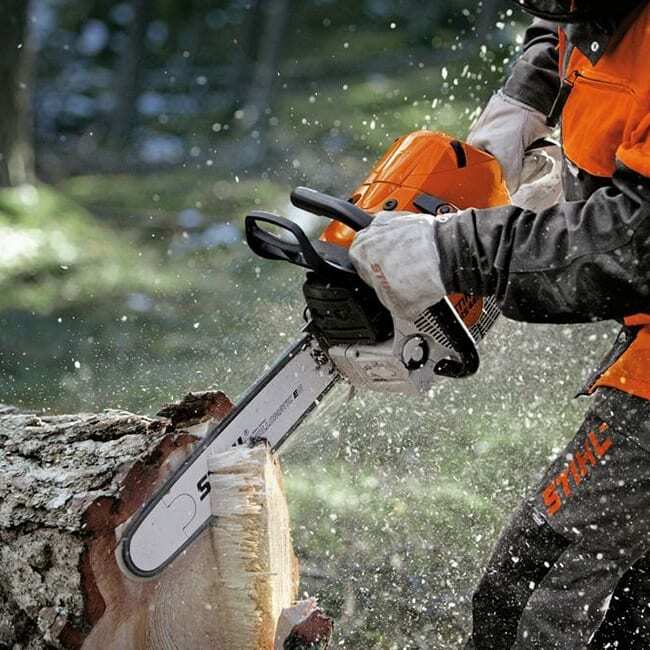 The continued growth and strength of this dealer comes from its teamwork aligned to a common vision and a desire to deliver the industry leading standards of customer service across all divisions. 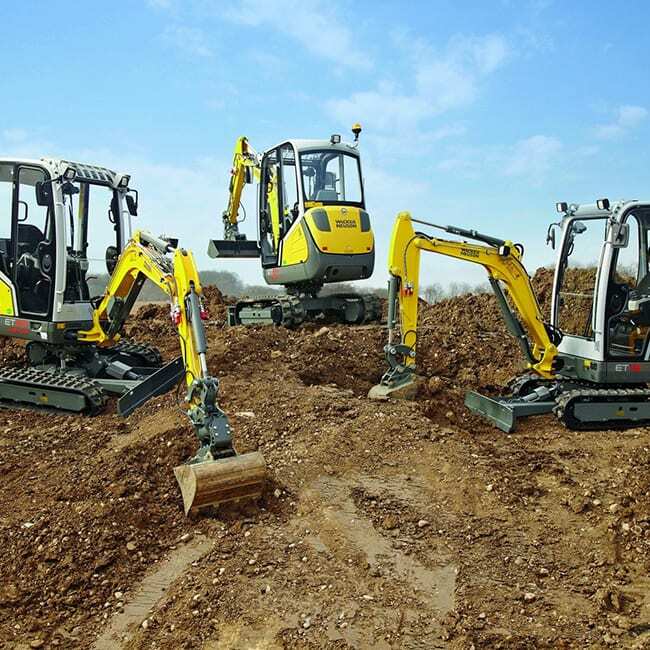 This ongoing development has been recognised by New Holland awarding C&O the ‘Service Excellence’ award in 2015 and again in 2016 with the ‘Medium Sized Dealer of the Year’ award. I look forward to continuing my work with C&O in helping them realise their vision,” said New Holland Area Sales Manager, Graham Gleed.